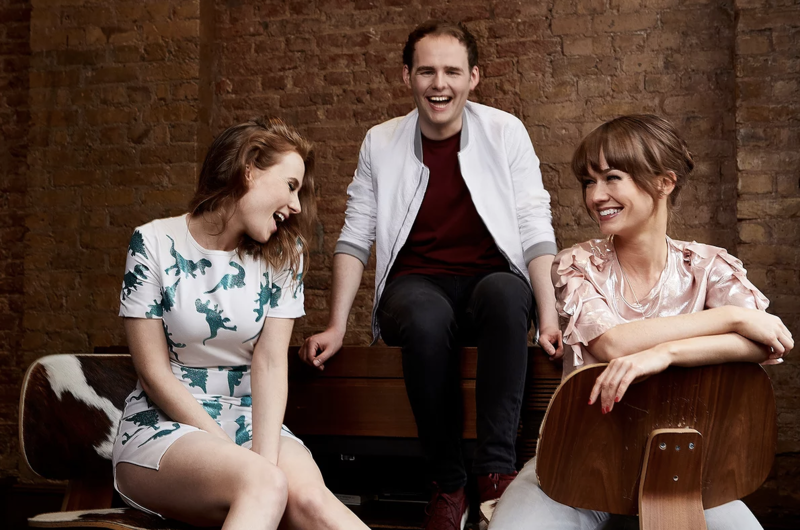 The Rua comprise Roseanna Brown (voice and guitar), Alanna Brown (piano and backing vocals) and Jonathan Brown (violin, guitar, vocals and backing vocals). The band – two sisters and a brother – were brought up in Windsor, England but have Irish blood flowing through their collective veins. Signed in 2013 by international indie label FOD Records, their 2014 debut album, Essence – heralded as “An astonishingly assured collection” in a 4 star review in Q magazine – spawned three singles including ‘Fight For What’s Right’ (which reached #40 in the Mediabase AC chart in the US), Without You (#38) and Fire and Lies(#30). The success of Essence saw the band touring the US extensively – with Rachel Platten, Adam Lambert, Michael Frantic and Spearhead, Karmin, A Great Big World, The Score and Third Eye Blind amongst others. ​Essence drew comparisons with The Corrs, early Taylor Swift, Fleetwood Mac and The Cranberries but the band’s eponymous follow-up (featuring lead single ‘All I Ever Wanted’ Produced by Bob Rose) is, If anything, even more hit-oriented than these comparisons imply.